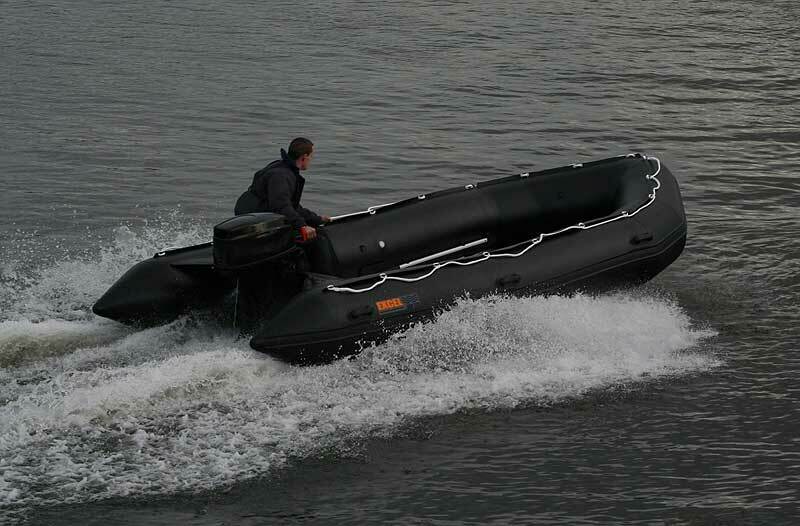 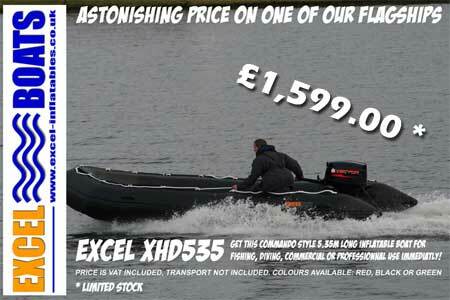 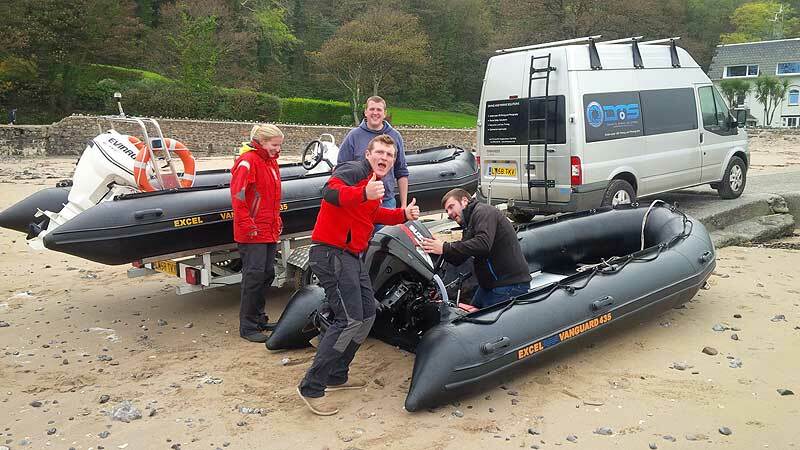 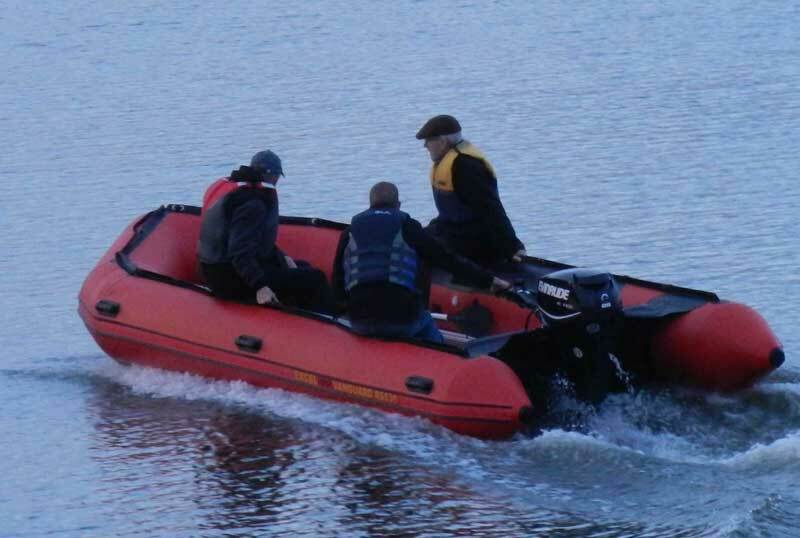 EXCEL VANGUARD XHD535 | Inflatable Boat. 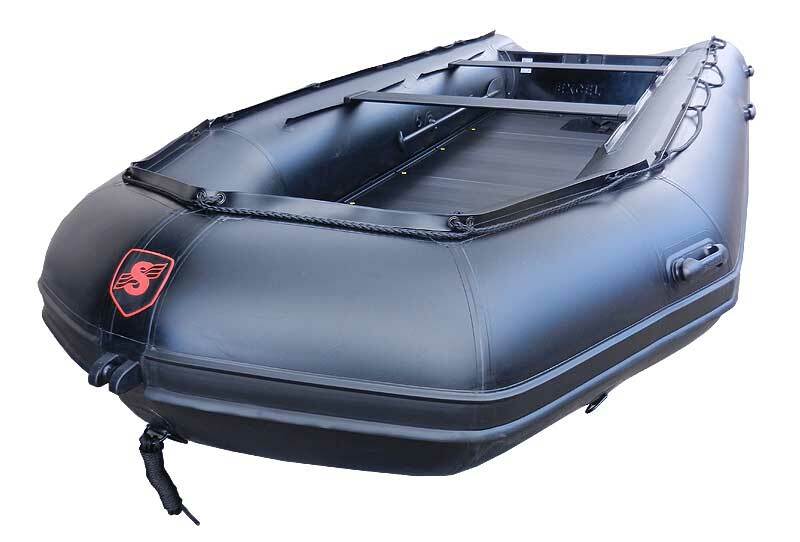 Get this Commando Style Inflatable Boat EXCEL INFLATABLE XHD535 -The all new XHD535, one of the largest inflatable boats on the market. 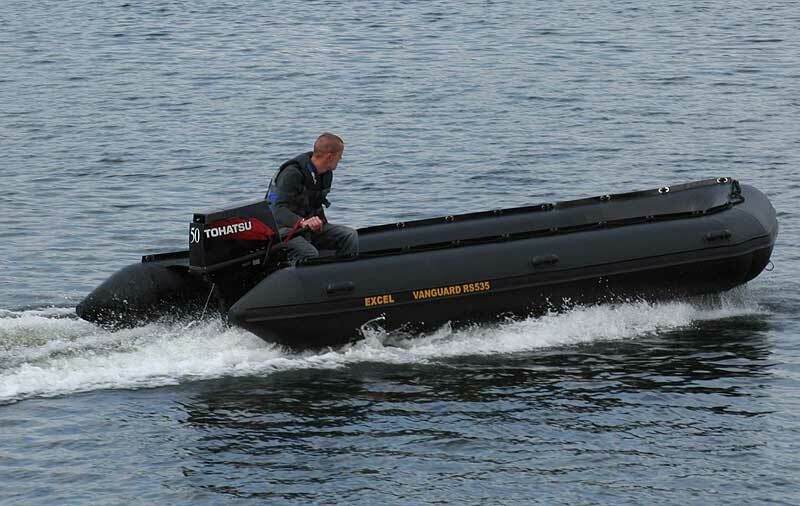 This crafts boasts 12 man capacity with smart, durable Aluminium deck. 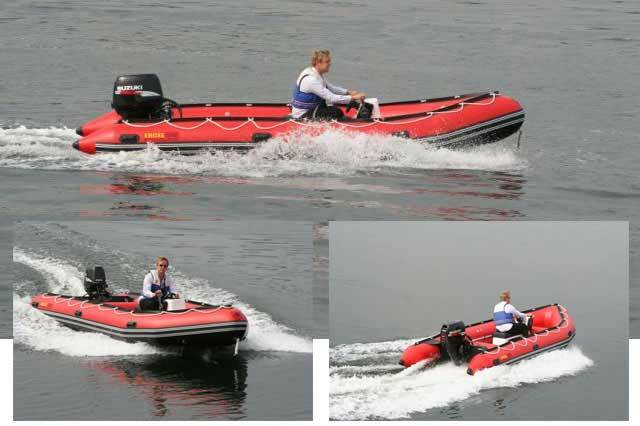 Ideal for watersports and plenty of space for all the toys. 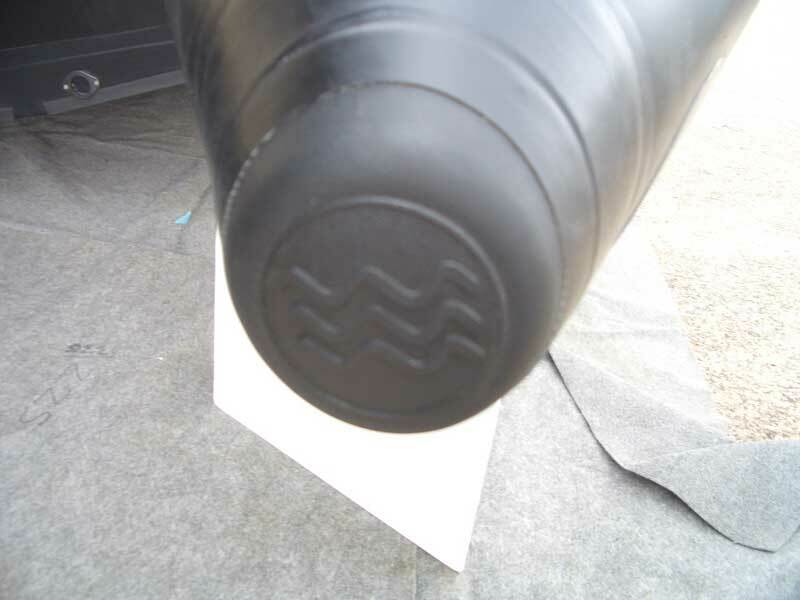 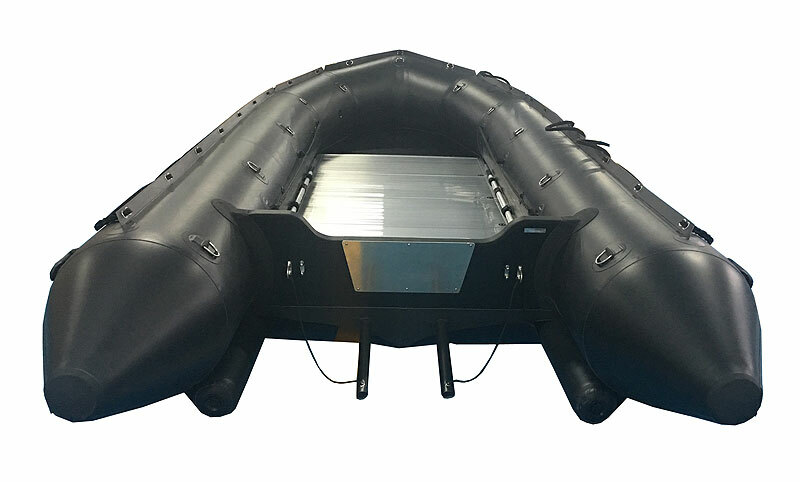 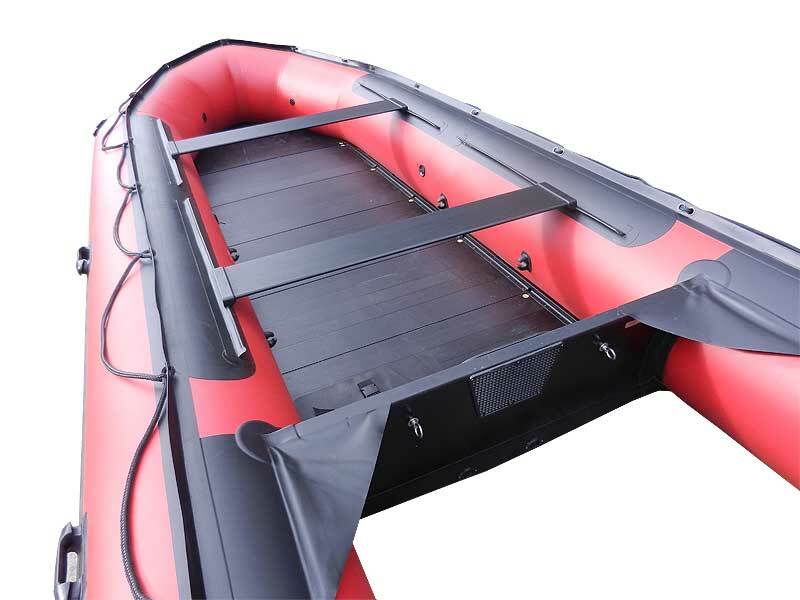 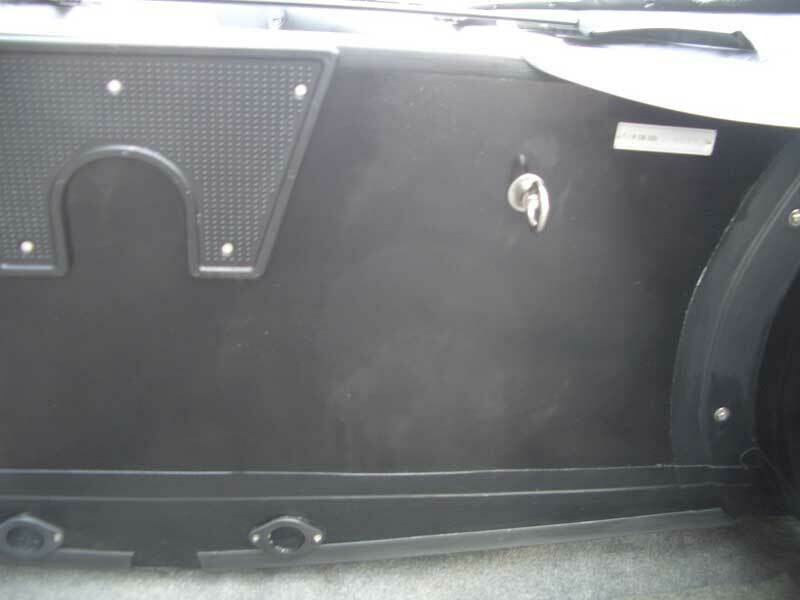 Also suitable for Passenger Ferry, Fishing, Diving etc. 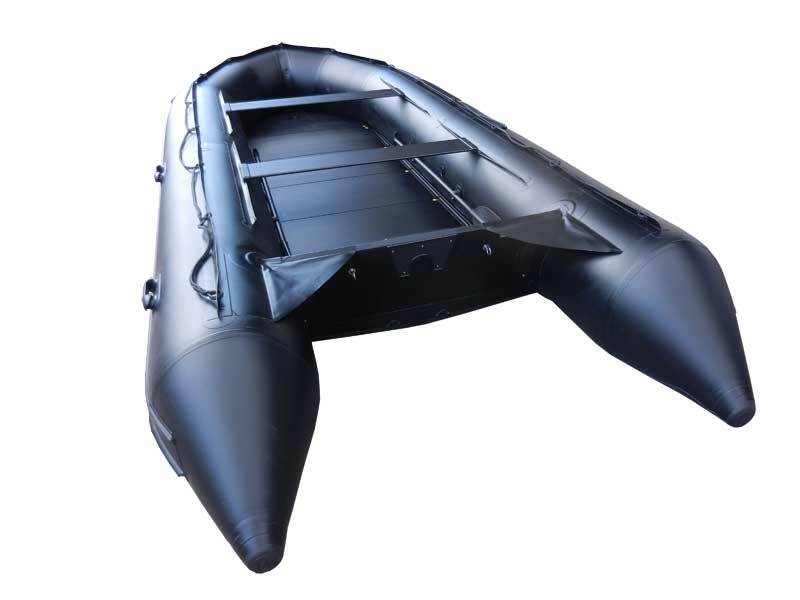 Can be installed with collapsible steering system or 2 seat jockey console and supplied fully rigged on a trailer or in a box!